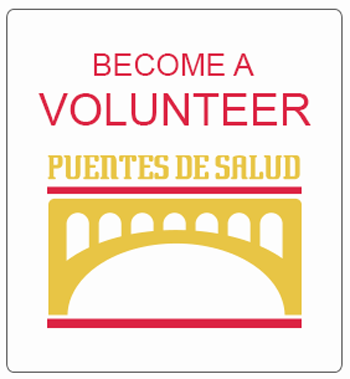 Join us September 15th at the restaurants below for a fundraiser supporting Puentes de Salud! Owners from various beloved Philadelphia restaurants recently teamed up with Puentes de Salud for a citywide fundraiser in support of the non-profit organization’s work on behalf of the city’s immigrant population. The idea for the fundraiser was sparked by a casual conversation between Francis Cratil-Cretarola and Cathy Lee(owners of Le Virtù and Brigantessa), with immediate support and collaboration from their friends Casey Parker, Joe Gunn and Adán Trinidad (owners of Jose Pistola’s, Sancho Pistola’s and Pistolas del Sur), along with David Suro (owner of Tequila’s Restaurant) and Steven Larson (Executive Director, Puentes de Salud). On Saturday, September 15, the group will spearhead Building Bridges, serving one chef-driven dish each thatis representative of the restaurants’ missions and their immigrant origins. The participating restaurants will be donating 100% of the profits to Puentes de Salud, an organization funded solely by private contributors. Cratil-Cretarola and Lee are extremely passionate about Puentes de Salud’s mission and wanted to give back in a meaningful way to the immigrant workers and entrepreneurs that have helped transform the city’s food scene. Their work is ongoing and this is the first step in raising awareness. 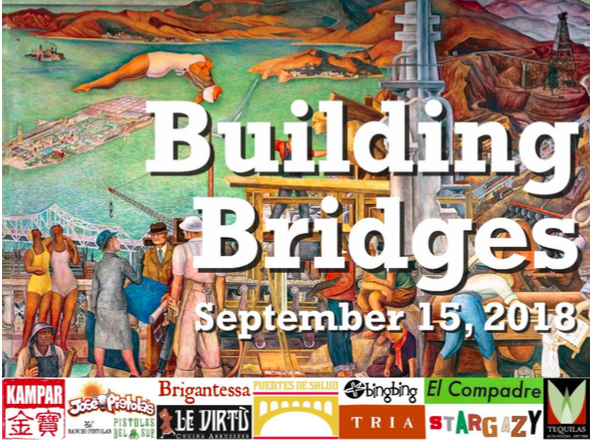 Restaurants and bars interested in participating in Building Bridges are encouraged to contact Cratil-Cretarola directly at levirtuphila@gmail.com.